@ndn: ICYMI: North Naples pipe bomb killer Steven Benson dies in prison. @KristenZambo: RT @NDN_RMills: Huge story from @jessicalipscomb. Steven Benson, #Naples pipe bomb killer, dies in prison. @cstaufferLNP: Examining Steven Benson's prison record for a story on 30-year anniversary of him blowing up his family. Stay tuned. @NDN_RMills: Huge story from @jessicalipscomb. 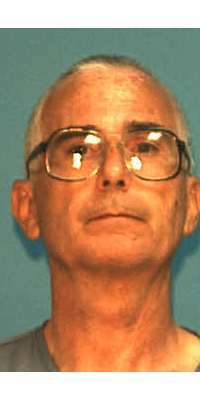 Steven Benson, #Naples pipe bomb killer, dies in prison.